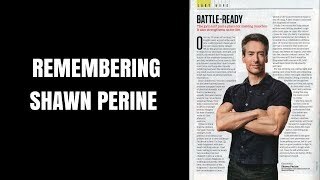 I worked with Shawn Perine for many years and he was a truly great man. He recently passed from small-cell lung cancer having never smoked a day in his life and living as healthy of a life of anyone I ever met. Please help us raise money in his honor. In memory of Shawn Perine. In memory of Shawn Perine!